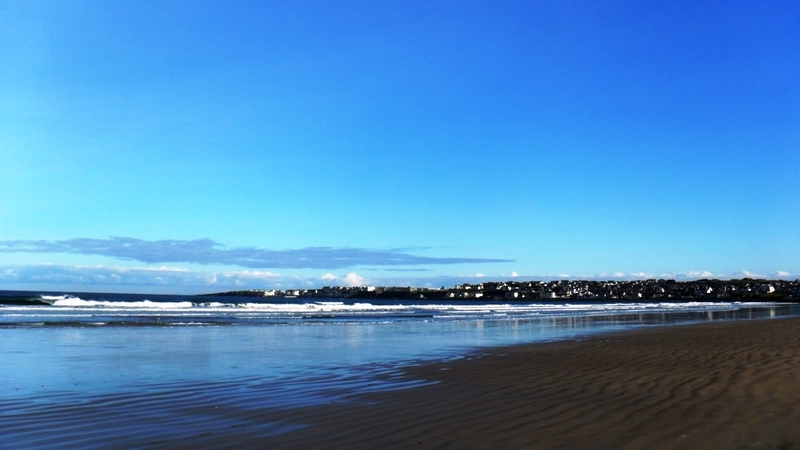 With so much to see and do during your short break in Portstewart we have hand-picked some of our favourites. Enjoy! 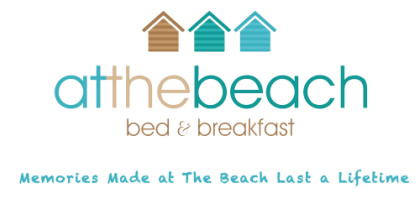 White Rocks Beach - Recently awarded with the prestigious 2013 Blue Flag Award, Portrush White Rocks Beach has become a favourite with locals and a must see destination for international visitors. 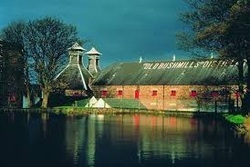 The Old Bushmills Distillery - Bushmills Irish Whiskey is made at Ireland’s oldest working distillery in County Antrim, Northern Ireland. The brand portfolio includes five award-winning whiskeys: Bushmills, Black Bush, Bushmills 10 year Malt, 16 year Malt and 21 year Malt. 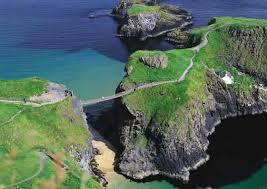 Bushmills is the only distillery in Ireland to make triple-distilled malt whiskey. This is at the heart of all Bushmills whiskeys and creates a unique combination of smoothness and richness. 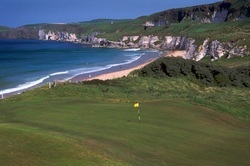 Royal Portrush Golf Club - Founded in 1888, the legendary Royal Portrush Golf Club has two Championship Courses – the renowned Dunluce Course and the smaller but equally enjoyable Valley Course. Both command impressive views across the North Atlantic with breathtaking views of Scotland and Donegal but the golf is even more spectacular.